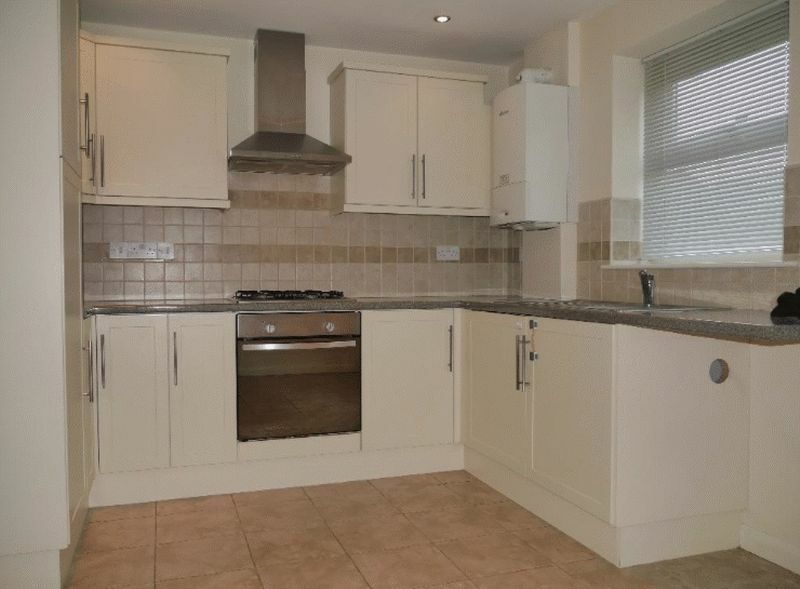 Situated off Main Street, Horsley Woodhouse is this well presented 2 bedroom town house. 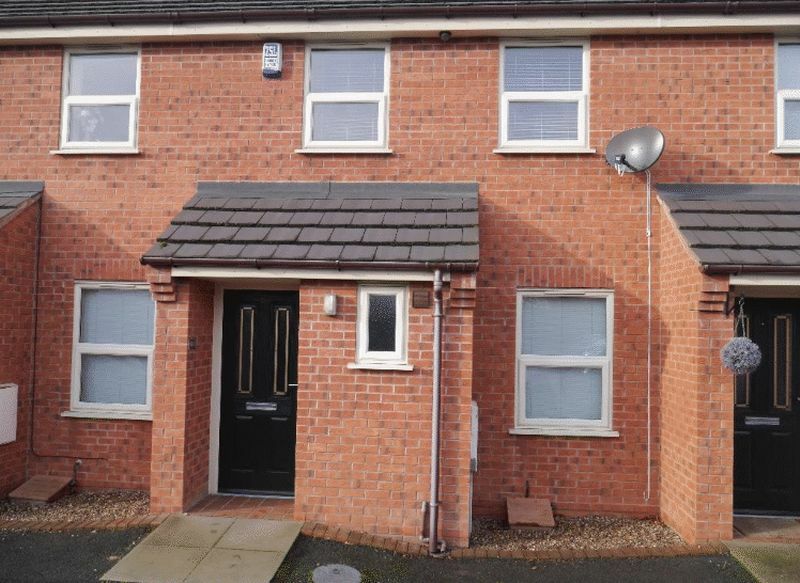 This modern property offers 2 good sized bedrooms, modern kitchen/diner, large living room, bathroom and downstairs toilet. 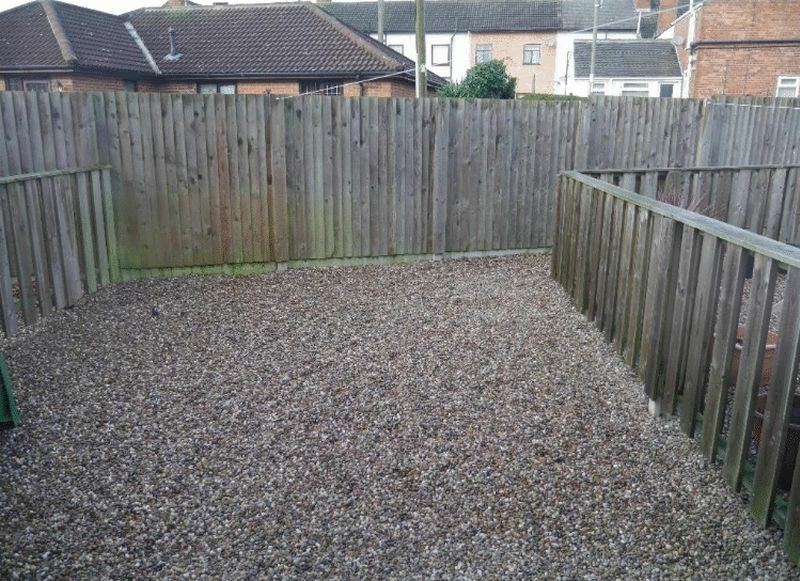 The property benefits from having off road parking. Welcoming entrance hallway leading to living room, downstairs toilet and stairs. 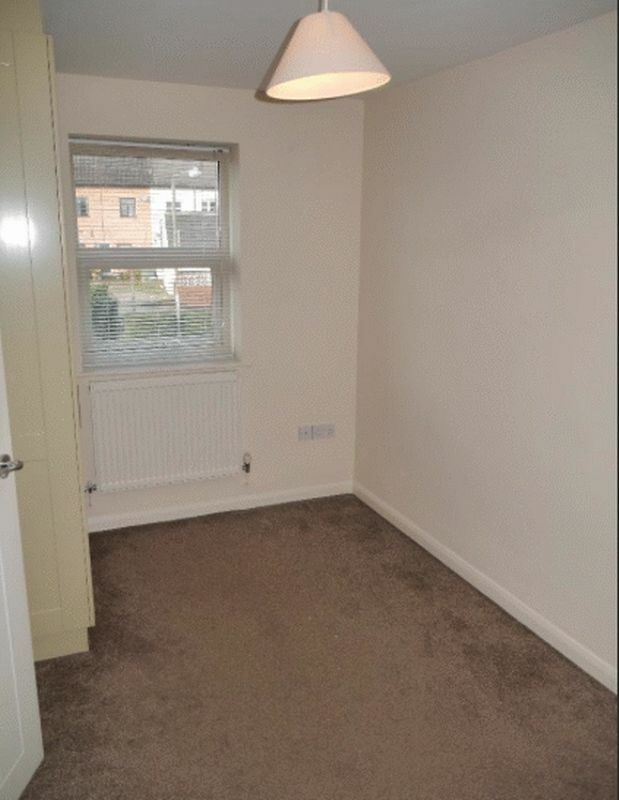 Good sized living room with door leading to kitchen. 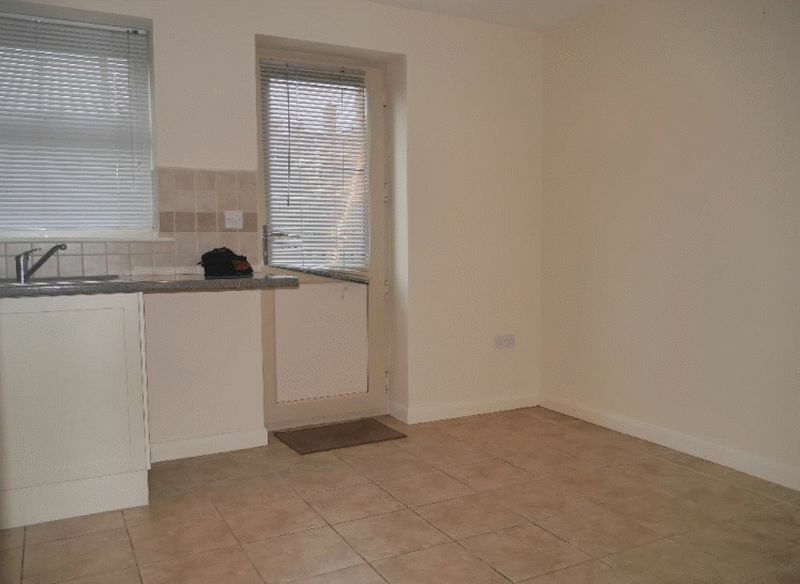 Large modern fitted kitchen with dining space and door leading to rear garden. 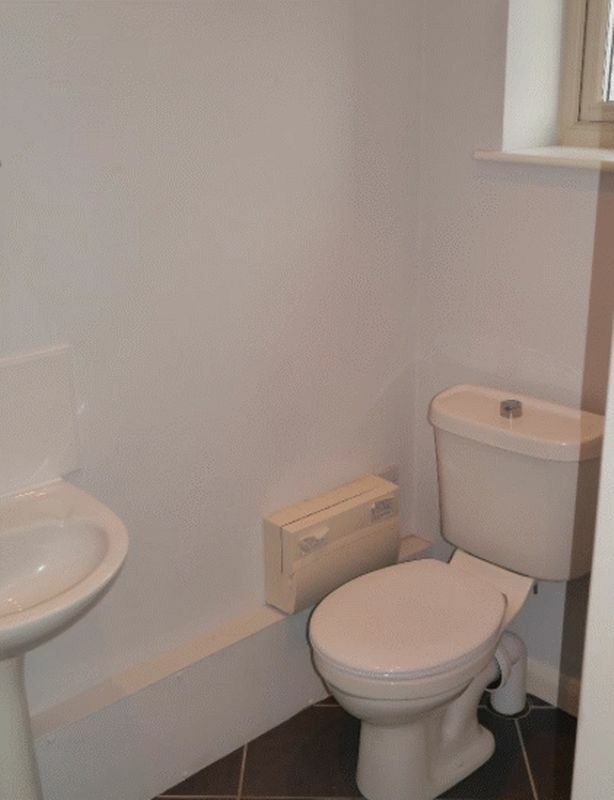 Downstairs toilet with basin and toilet. 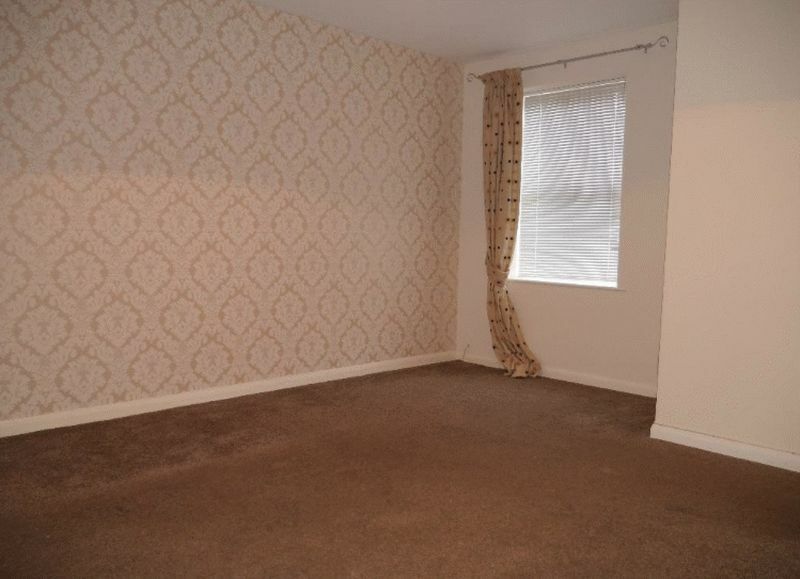 Good sized master bedroom with built in wardrobes. 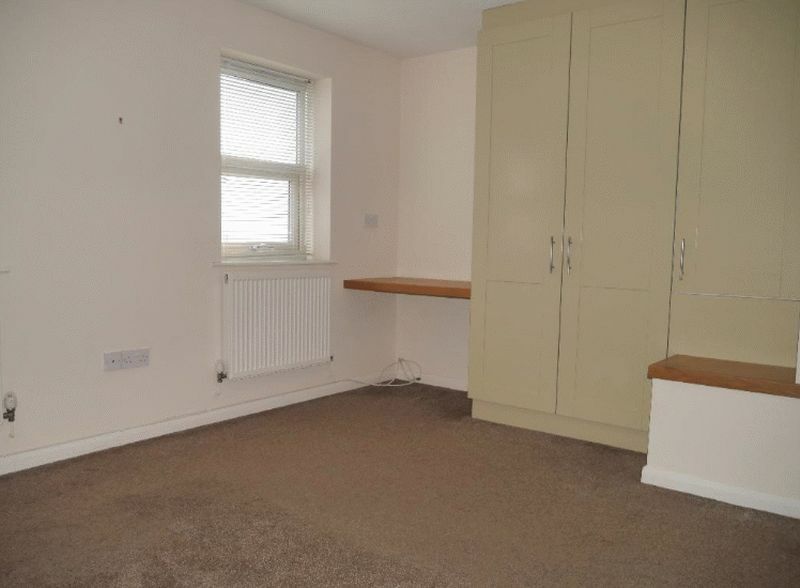 Good sized second bedroom with built in wardrobes. 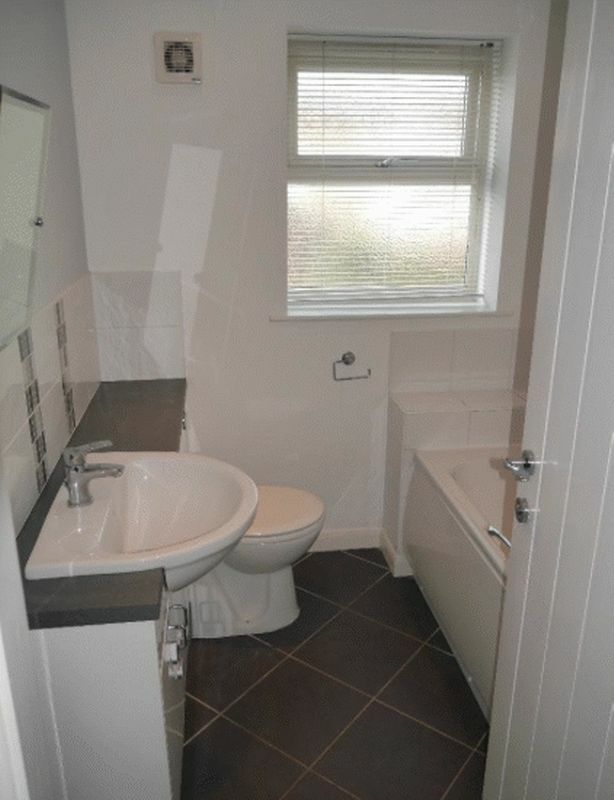 Modern family bathroom with 3 piece bathroom suite and shower over bath. 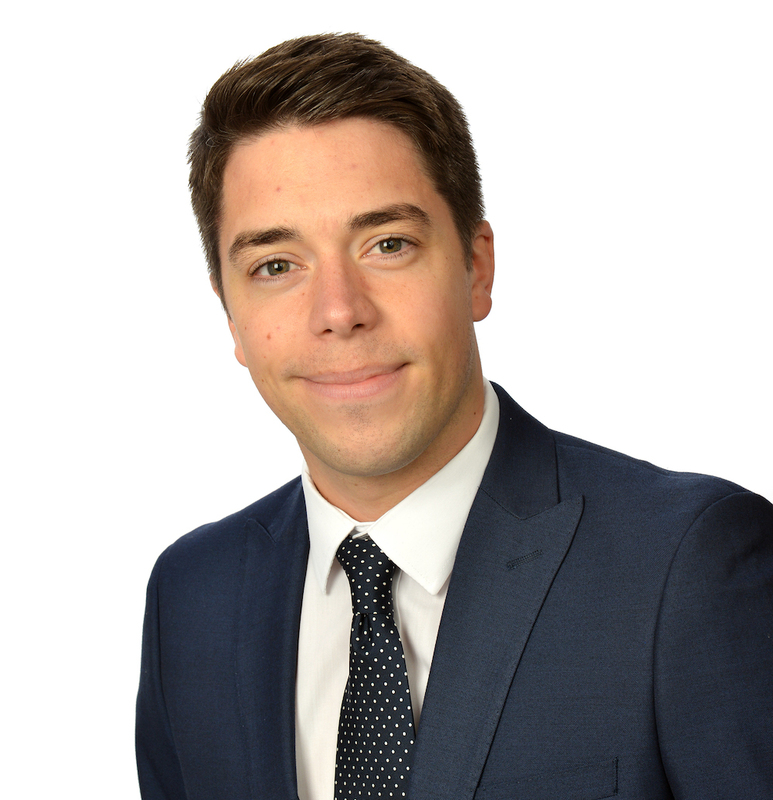 A minimum deposit equivalent to 5 weeks rent is due at the start of the tenancy.